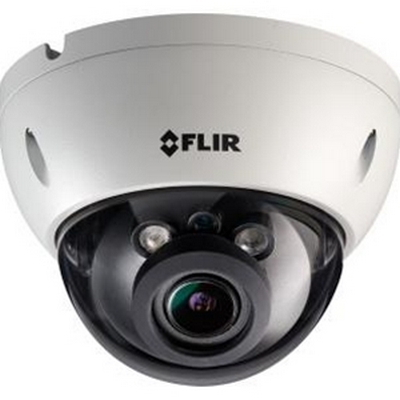 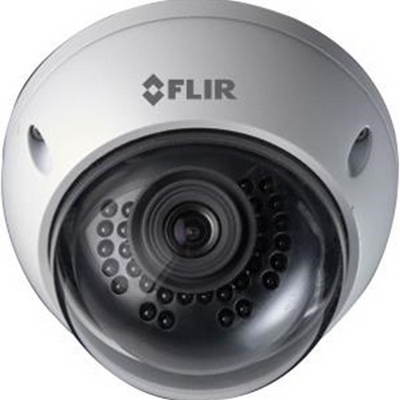 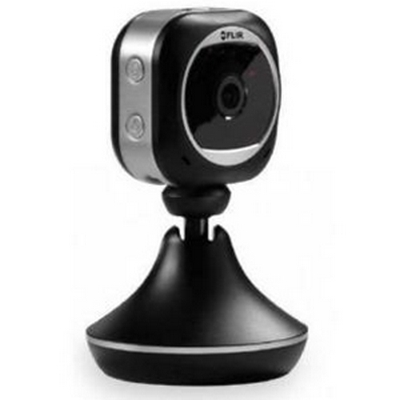 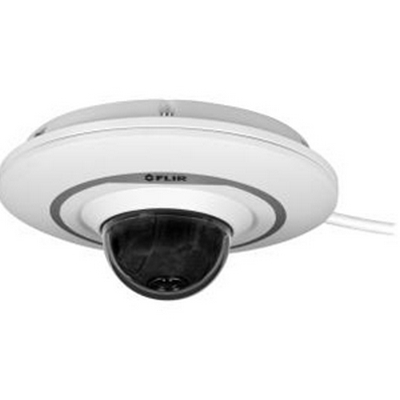 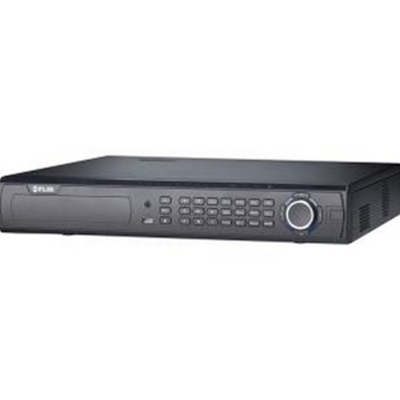 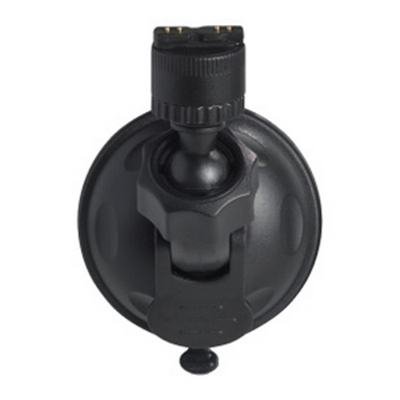 The N237VE 3MP 1080p IR Vandal Dome IP Camera from FLIR captures 1080p video and audio footage. 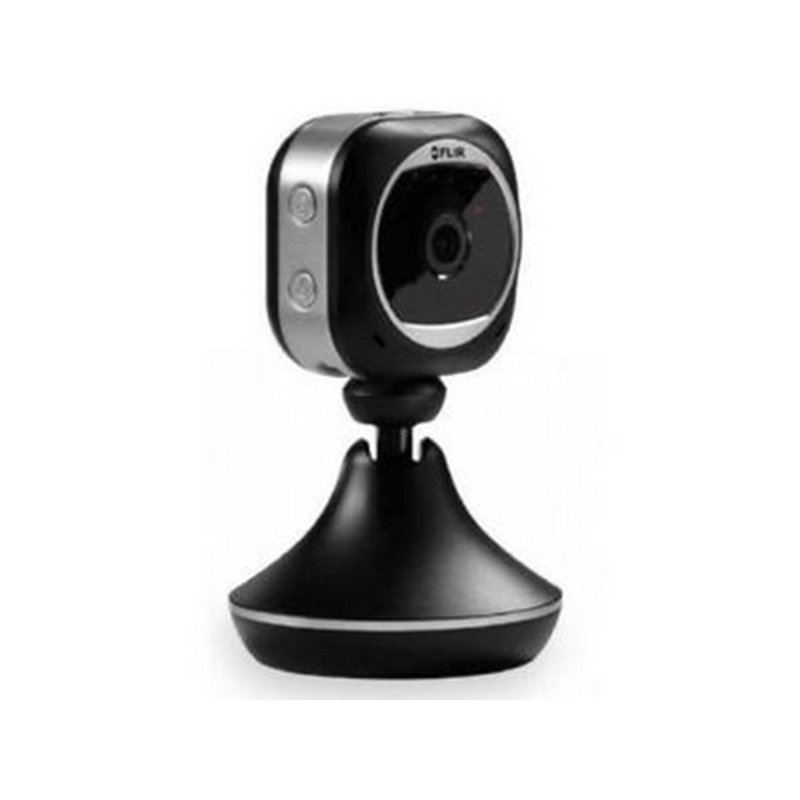 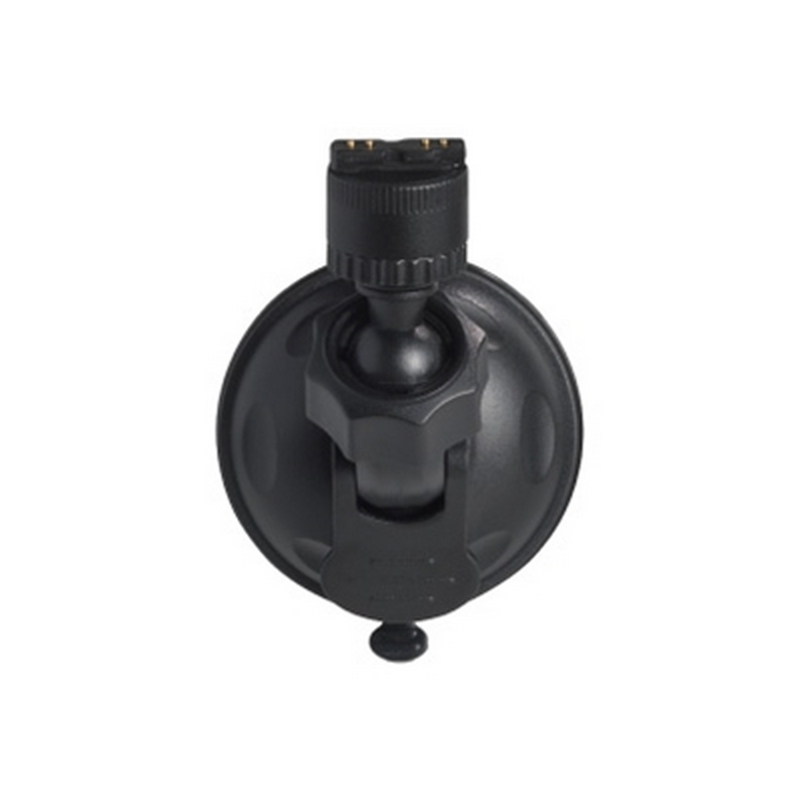 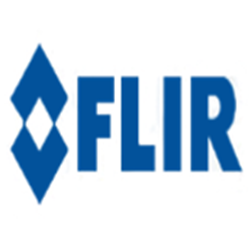 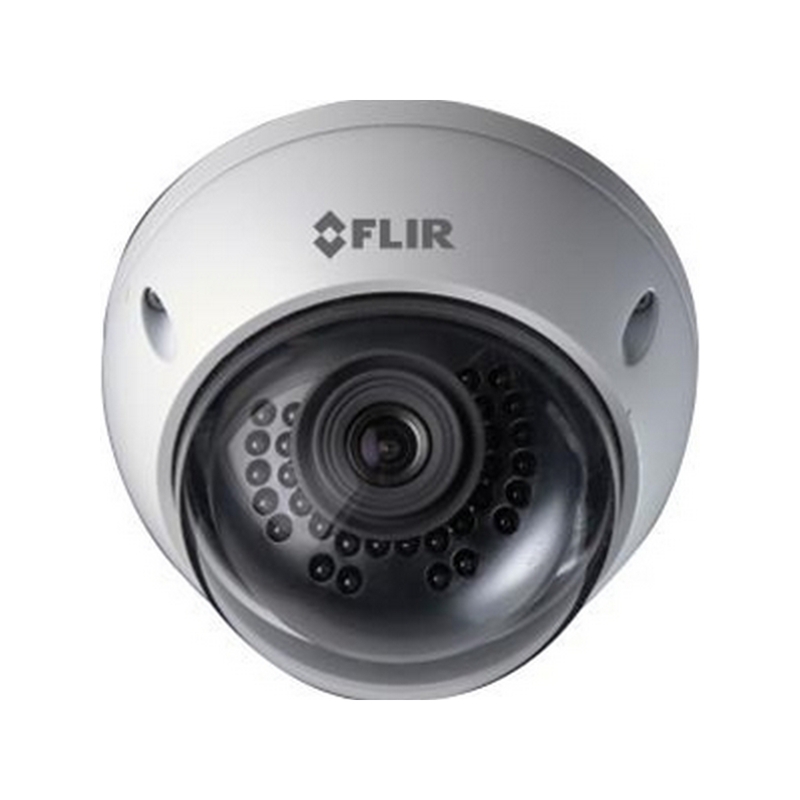 Featuring a 1/3" CMOS image sensor and a 2.8 to 12mm motorized varifocal lens, the camera offers 28° to 73° field of view for monitoring a large area. 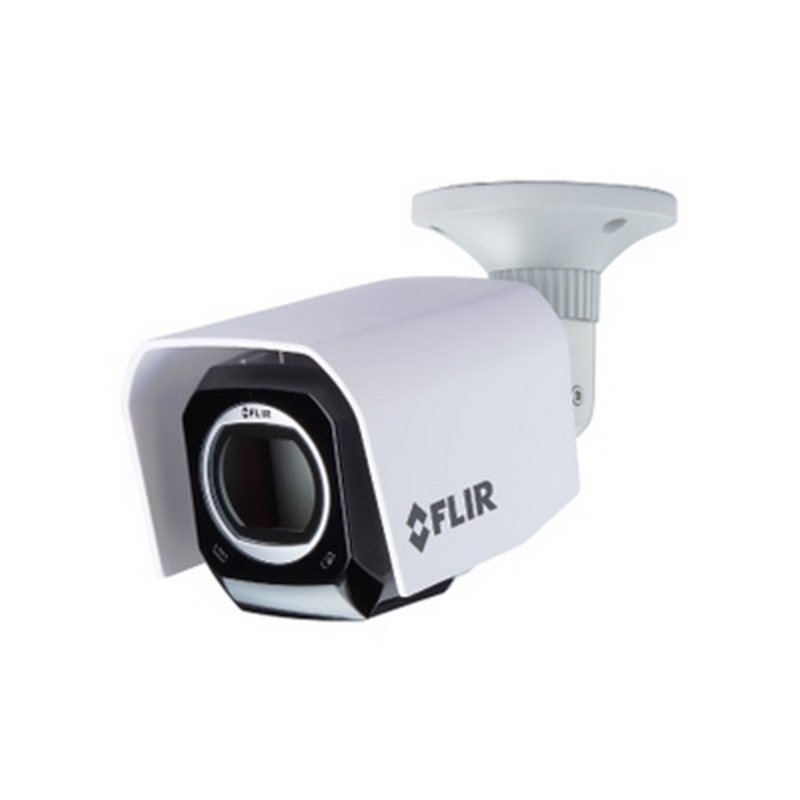 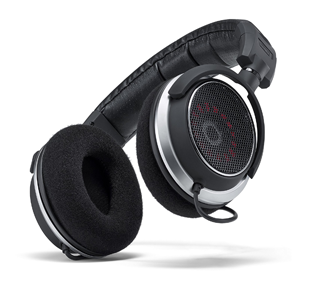 The camera also features backlight compensation, wide dynamic range, automatic gain control, and noise reduction. 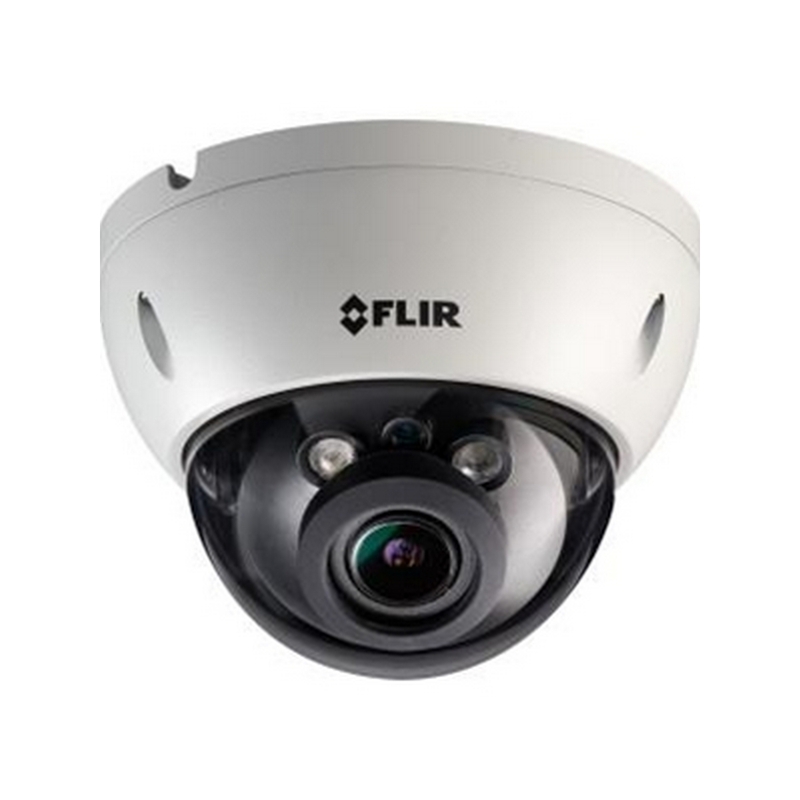 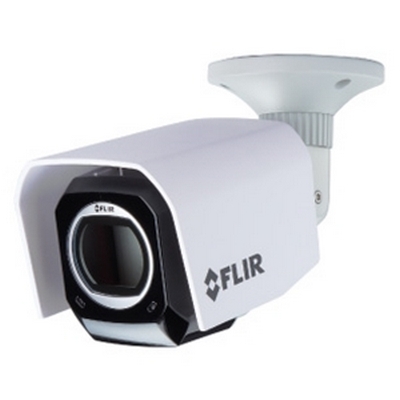 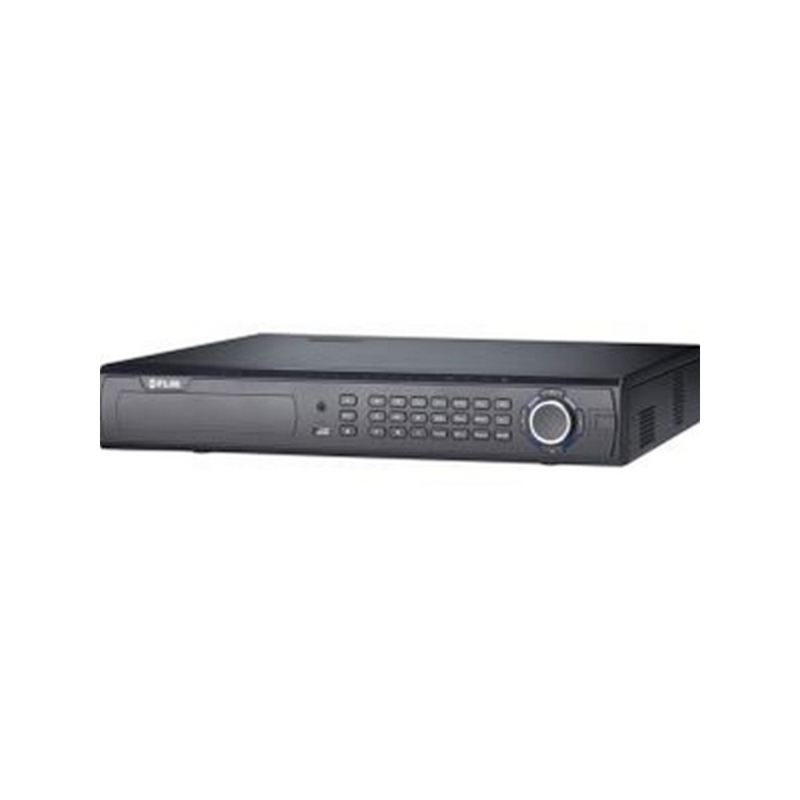 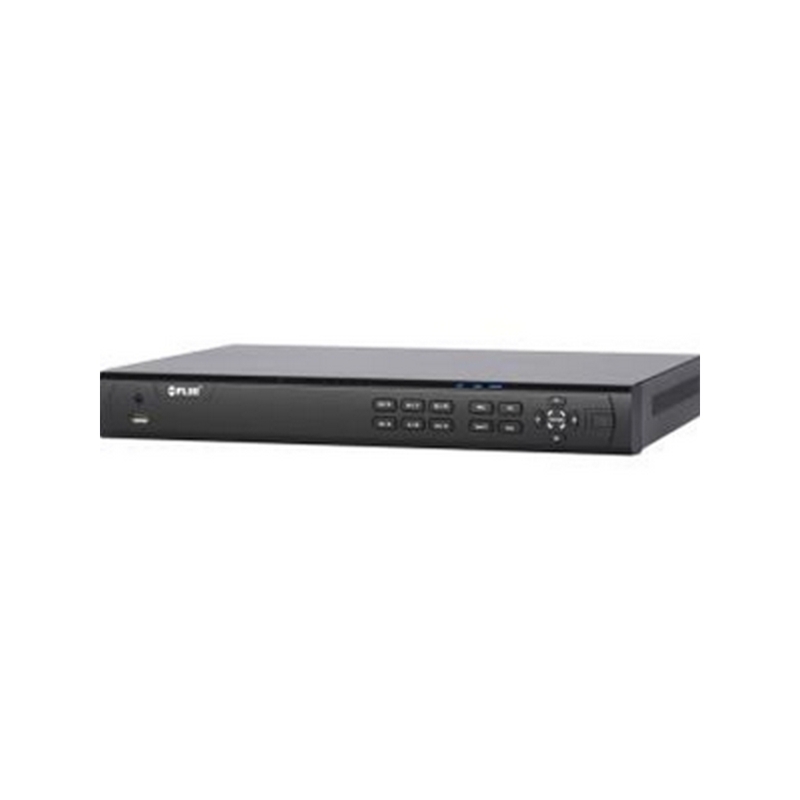 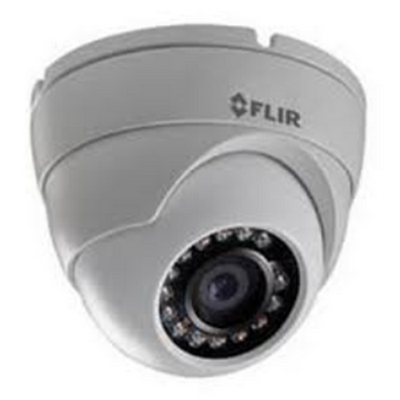 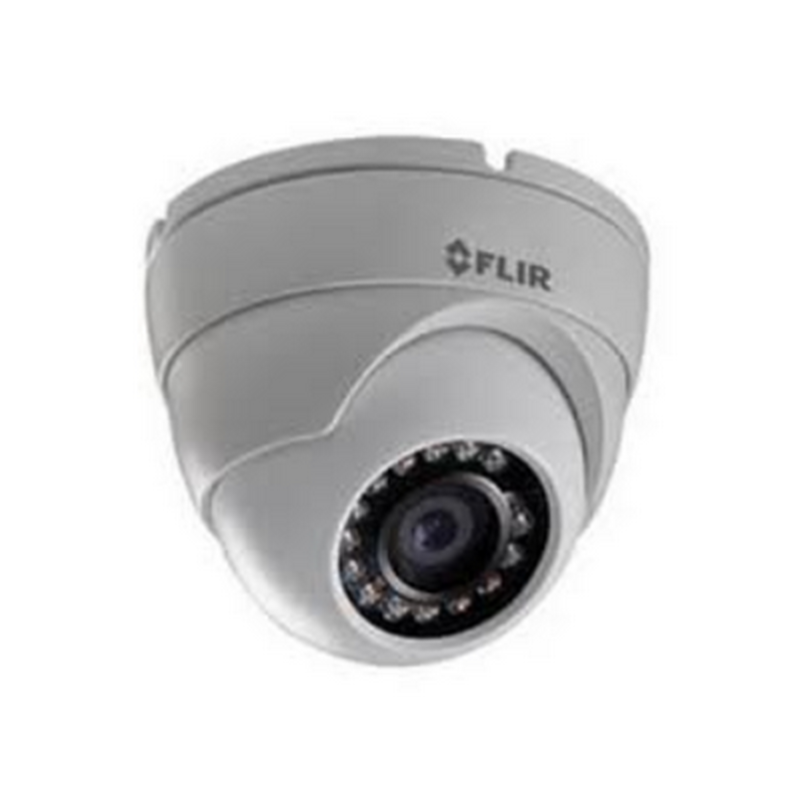 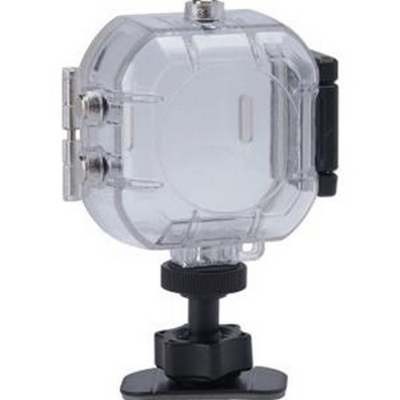 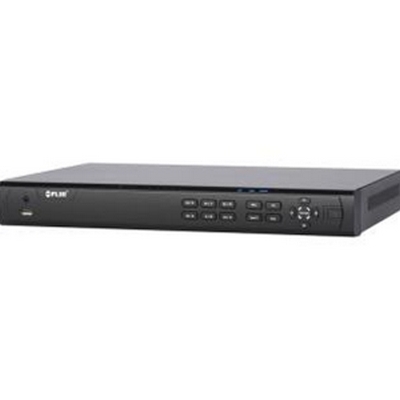 Integrated IR LEDs allow the camera to capture footage up to 90' away even in complete darkness. 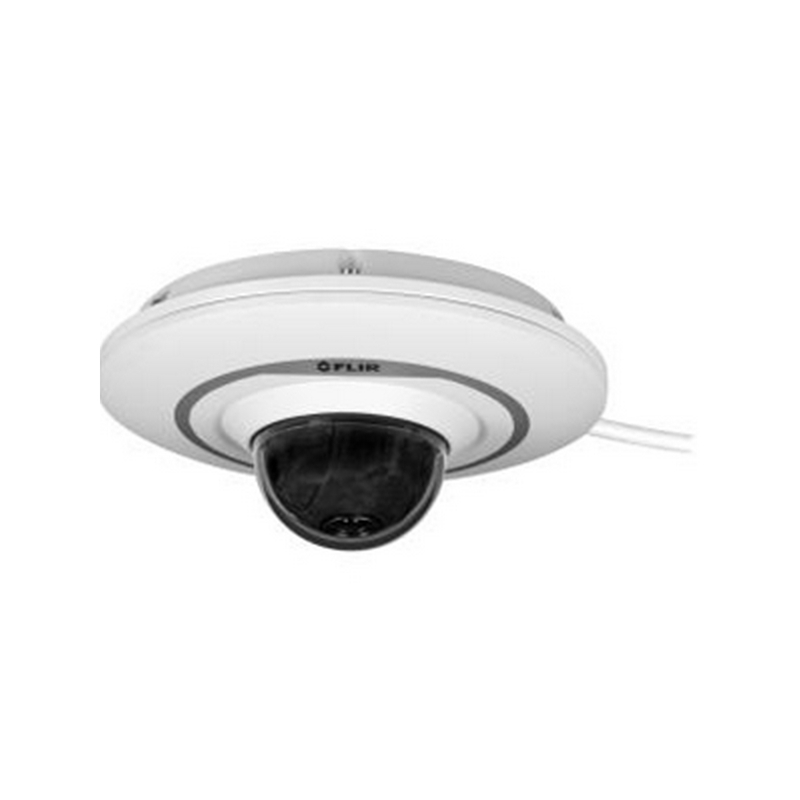 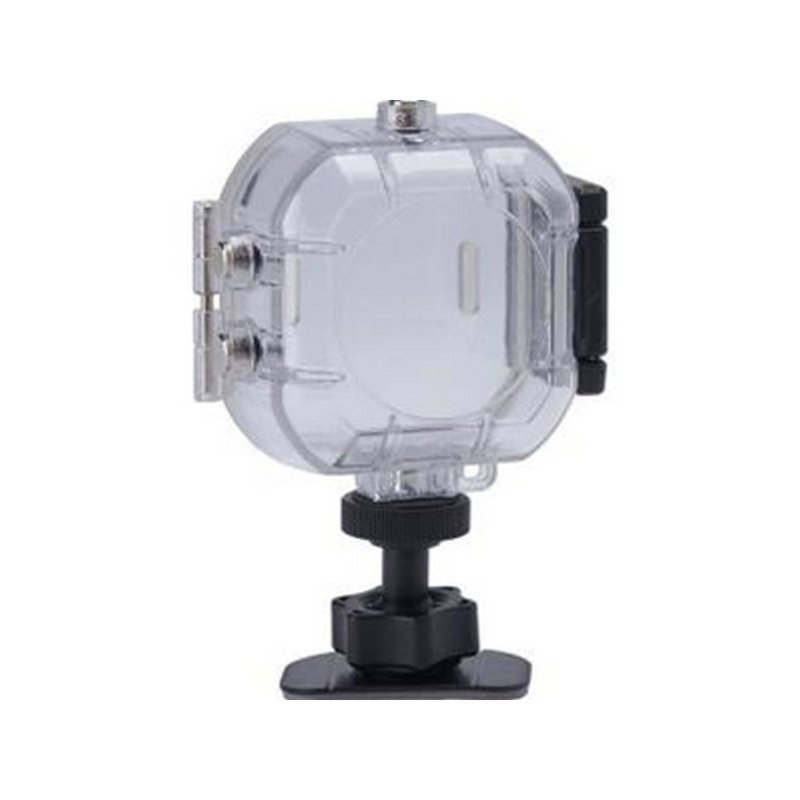 The IP66 and IK10-rated enclosure allows installation of this camera outdoors even in challenging weather conditions.